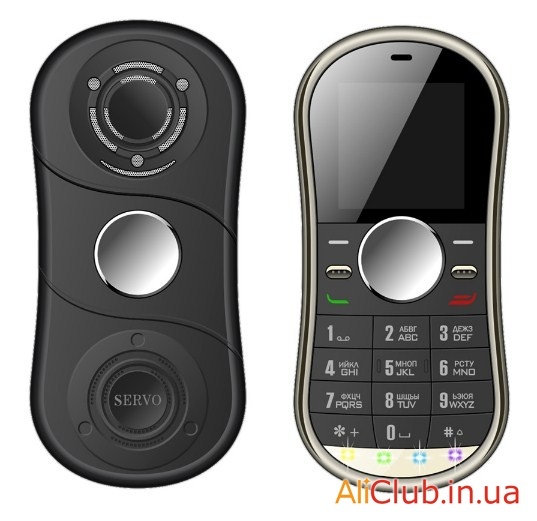 Chinese manufacturers continue to experiment — this time decided to combine a mobile phone and a spinner. 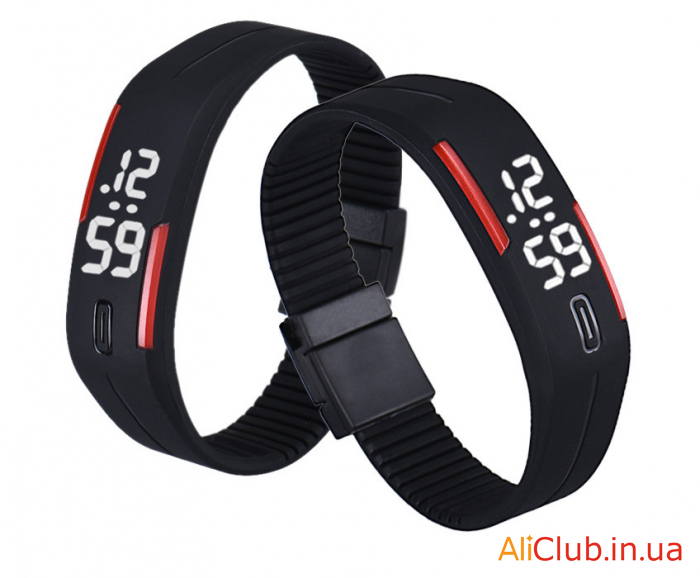 Cheap watches in China lot — 2$ is still quite expensive, but look sports LED watch interesting and modern. 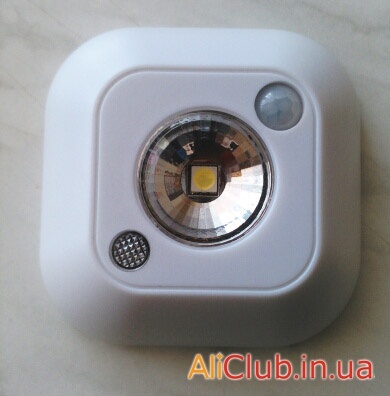 In this review we will consider the cheapest led downlight with motion sensor light and night light that will only light up when dark and only when there is nearby movement. 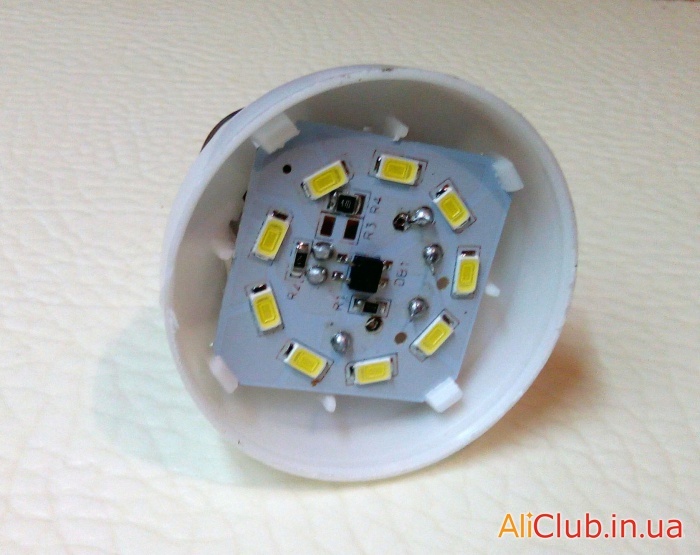 In this article, we consider cheapest Chinese LED bulbs — 3 and 5 watts .